The Spitzer Space Telescope is an infrared observatory, the fourth and last of the "Great Observatories" which was inaugurated with the Hubble. 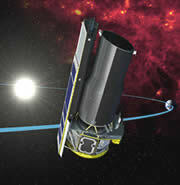 Spitzer is in a sun-centric orbit, and was launched August 25th, 2003. 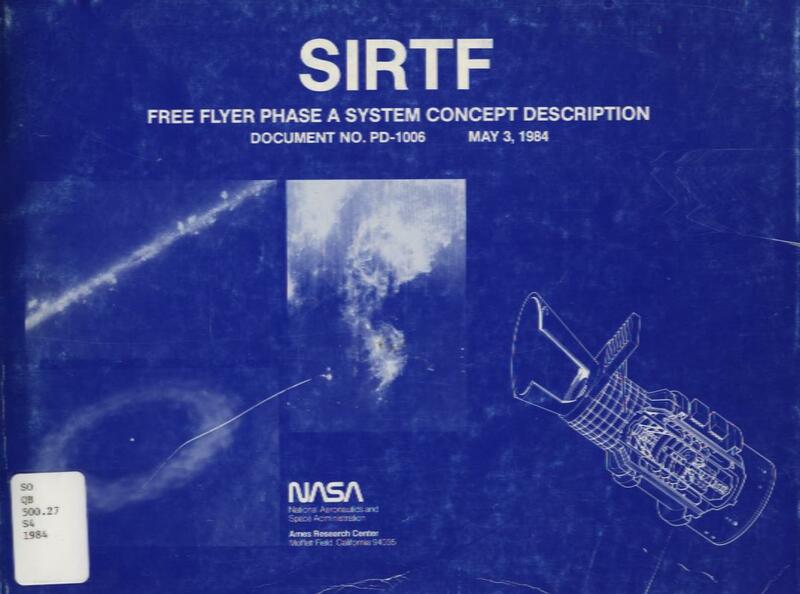 Formerly known as SIRTF, Spitzer is a project with a considerable history (pre-dating me!). Spitzer ran out of cryogen in May, 2009, and continues to operate at short wavelengths during the warm mission. I am involved with many ongoing Spitzer projects, including the Legacy program SINGS, numerous general observer programs, parts of the IRS Guaranteed Time program, and others. Mid-Infrared spectral properties of luminous starbursts and active nuclei at redshift z>0.6: exploring the distant Universe with IRS. What is Spitzer Doing Now? Cassiopeia A SNR spectral map (pwd required). The Cas A IRS spectral line maps in FITS format. An IRS calibration products page (pwd required). Some thoughts on extended source calibration of IRS data. A demonstration of rogue pixel treatment by dark/sky subtraction in LL and LH. A year in the life of the LL detector on the IRS. An (old) collection of bad pixel information. A look at stray light correction in IRS SL. Models on IRS ramp fitting. Inter-order background light removal for SL.